With winter on its way out, now is the time to slough off that dead and dry skin and prepare to bare smoother, softer skin for spring. Not only does regular exfoliation reveal the beautiful skin underneath, moisturizers and lotions can do their magic more effectively on skin that's new and fresh. 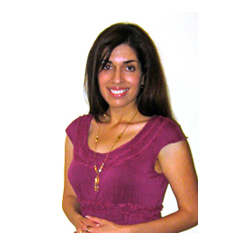 Generally speaking exfoliants can work in two ways: through physical exfoliation or with light, acid-based peels. Due to the tough layer of dermis, exfoliants made for the body usually contain actual "scrubbing" particles that physically buff troubled areas like knees and elbows. But it's not enough to just rub on something harsh and hope for the best. Here are the eight best body scrubs we could find to baby your skin and leave it primed for swimsuit season. Just the word "scrub" can make someone with sensitive skin cringe, but the right formula can be magical. 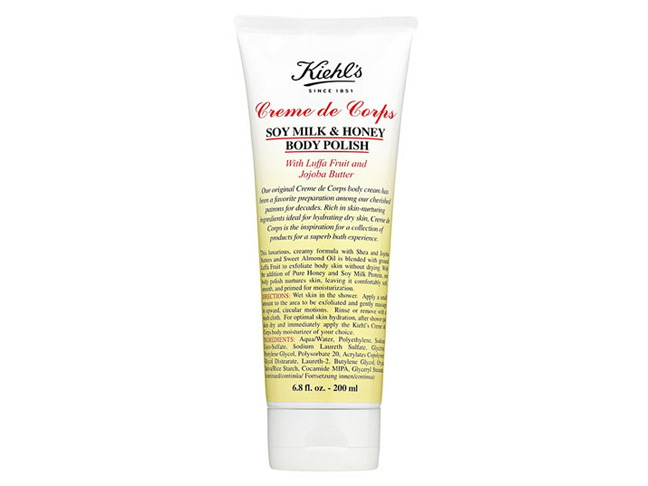 Kiehl's Creme de Corps Soy Milk and Honey Body Polish ($11) makes swift work of pesky rough spots and instantly leaves skin more supple and nourished. The ingredient list reads like a mouthwatering dessert: honey and soy milk add moisture, while jojoba oil and shea butter pamper and protect. It's an oldie, and there's a reason Fresh Brown Sugar Body Polish ($65) is still a top-notch goodie. Made with brown sugar crystals and four moisturizing oils (sweet almond, evening primrose, jojoba, and apricot kernel), it vanquishes dull skin and leaves skin invigorated thanks to the addition of brightening citrus oil. Oh, and it smells like a dream, too! If you're feeling indulgent, or perhaps searching for an amazing gift for the beauty junkie in your life, you'll want to get your hands on REN Moroccan Rose Otto Sugar Body Polish ($60). It's an effective formula enriched with olive and almond oils, plus caffeine and cane sugar to help tone and smooth over time. The dilemma: your skin looks and feels drier than the Sahara. Get thee to a jar of Soap & Glory Flake Away Body Polish ($20), stat! This potent formula contains all the necessary elements (shea butter, sugar, sweet almond oil) and a few surprises (peach seed powder and sea salt). The combination is so effective you'll forget all about those rough patches. Indulgence doesn't have to come at a cost. 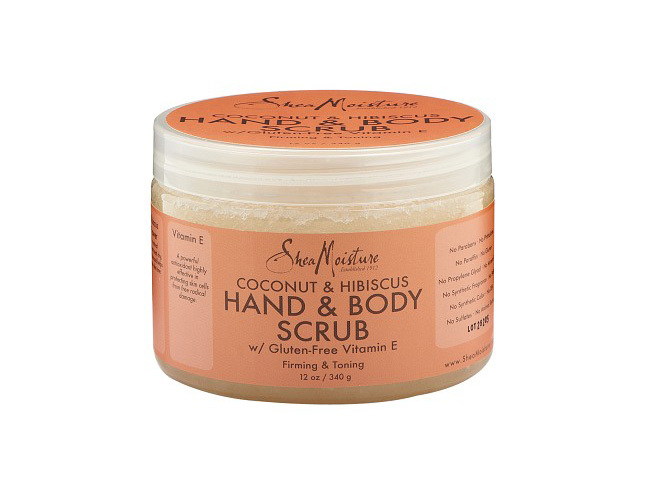 SheaMoisture formulates affordable products made with certified organic ingredients, like the tropical Coconut & Hibiscus Hand & Body Scrub ($9.99). Just a whiff and you'll be transported to an island paradise while your skin reaps the rewards of luxurious hibiscus flower and coconut oil. Cellulite is one of those tricky beasts that makes swimsuit season just a wee bit daunting. 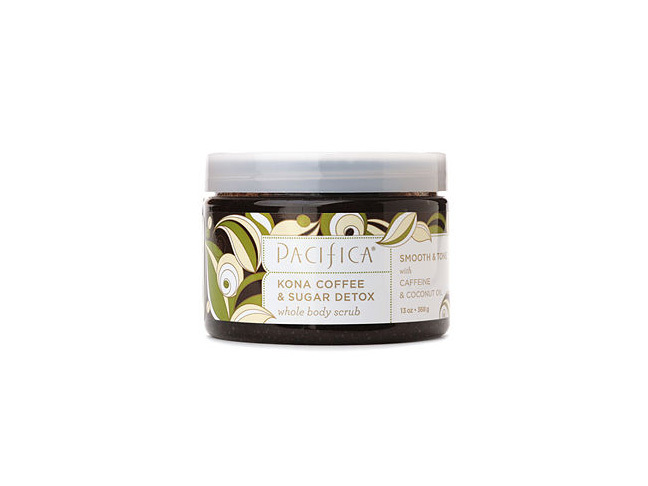 Since there's no magic wand (yet), we're keeping Pacifica Kona Coffee & Sugar Detox Natural Body Scrub ($28) on our bathroom shelf. It's said that stimulating caffeine may improve the visible appearance of lumpy skin, thereby creating a more toned appearance. All that and a great scent, too? Sold. 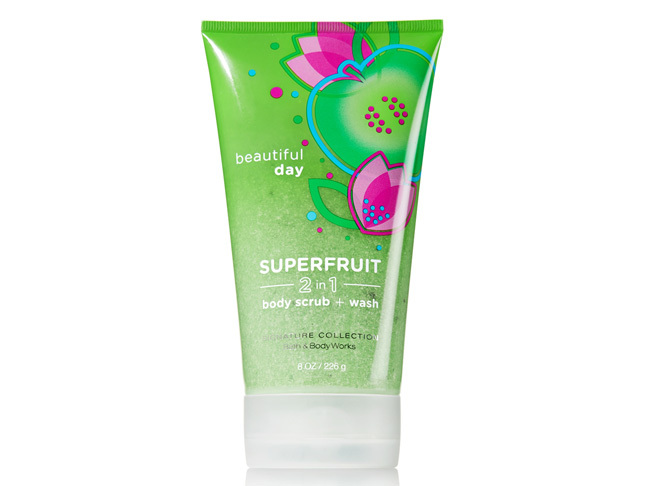 Start any day off on the right note with the invigorating Bath & Body Works Beautiful Day 2-in-1 Superfruit Body Scrub & Wash ($14). The blend of apples, daisies, and peonies is crisp, bright, and never overpowering. And best of all, the formula is a dream. Unlike most scrubs, it lathers up like a soap, leaving skin cleansed and soft. Conditions that cause excessive dryness, such as psoriasis and eczema, are often helped by targeted formulas that gently slough off scales and reveal the fresh skin underneath. 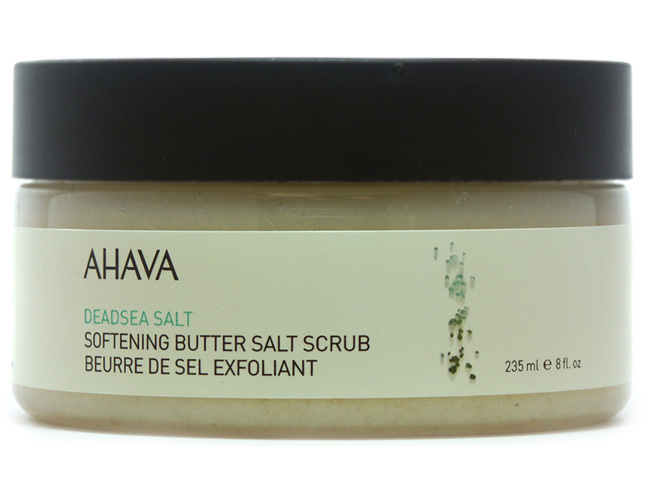 The Ahava Softening Butter Salt Scrub ($24) is enriched with Dead Sea salt crystals, revitalizing vitamin A, and a variety of natural oils to keep skin moist.